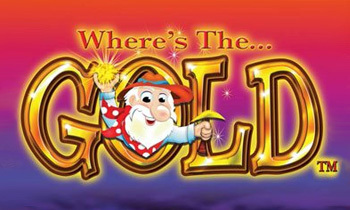 Aristocrat pokies have done it again with the Where’s the Gold Online Pokies game. 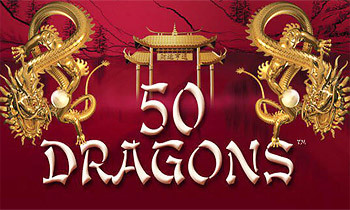 This is an awesome pokies online game that offers you so much fun and great ways to play. Where’s the Gold is, as you might expect, a colorful and glittery experience. It’s a five reel and 25 payline game that has the theme of being a gold digger. It offers you an adventure and some great laughs as you follow an older gold digger who is searching for that elusive gold that he’s always wanted. Haven’t we all? The graphics here pop off the page and bring a great deal of fun to the game. The payout percentage here is a great sale with a 92-95% making it one of the great aussie online pokies casino games out there. As you get started with the real money pokies bonus game, you’ll see that the symbols all have to do with searching for gold. There is the gold digger, the axe he uses, the shovel, the ox cart, dynamite and the mine shaft. Of course there are the face and other cards as well. The scatter symbol with the Aristocrat pokies is the dynamite and it will give you the free spins section. Gold symbols are the wild ones and they can step in for other symbols except for the dynamite. As you start to play the game, you’ll set your bet amount and the amount of lines that you want to bet on and then you’ll be ready to go for a spin. You can select the autoplay function if you want to keep betting at a certain level. Your minimum bet here is $.01 per line and your maximum will be $4 per line. The game has quite a simple format, and yet it offers some ways to really win when you play. The gamble feature is always great fun and allows you to bet on any of the wins that you end up having. You’ll select the gamble button and then select a color or suit. You can either double or quadruple your win depending on which way you decide to take it. One of the particularly fun things about the Where’s the Gold online pokies game is the bonus section. If you have three or more dynamite symbols then you’ll get to the bonus round and everything will shake like dynamite has just gone off. There you’ll pick a miner that you want and everyone will start digging for gold and offer you free spins and wilds. The player that you picked will dictate how many free spins you’re going to have. This adds some playful fun to the game and keeps you giggling as you play. It also adds a different look and feel each time since you’ll have another player and more offerings each time that you play. Then, during the free spins section you can add other wilds with the golden symbols. 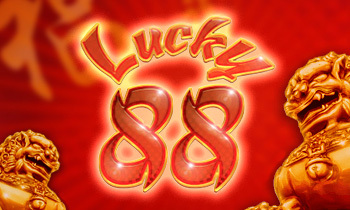 This adds to the fun of the free spins and enables you to have an even better time. Have a blast as you look for gold and enjoy all that the opportunity offers to you. You’ll enjoy the fun that the game offers to you today!